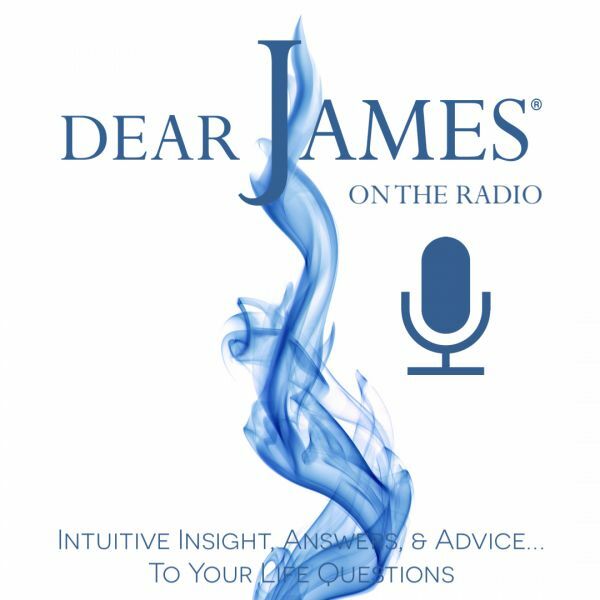 In this episode of DearJames Live...On The Radio we delve deeper into the understanding and benefits of past life regression and how your prior incarnations play a role, both positively and negatively in your current life with Los Angeles based Hypnotherapist, Stephanie Riseley. Stephanie is a certified hypnotherapist, teacher, author, healer and life coach specializing in Hypnosis for Weight Loss -Smoking, Past Life Regression, Future Life Progressions, Cognitive Behavioral and Mindfulness Therapies. Her disciplined methodology and approach lend great validity to the benefits and practice of past life regression and are a deliberate departure from those that seek to merely "play" in the past. Having trained directly with Brian Weiss M.D. and having studied hypnosis since 1971, Stephanie has helped hundreds of people lose weight, stop smoking and make empowering lifestyle changes. Stephanie's mind-blowing account of communicating with her deceased husband in, Love from Both Sides, A True Story of Soul Survival and Sacred Sexuality, is easily one of the most thought-provoking and irresistible books of our young century. On a personal note, Stephanie is a gifted Past Life Regression therapist and so much more. Her session's open doors and windows within your present, past and future, that assist you in achieving a greater understanding of the many different facets at play in your current incarnation and place you on a path of greater evolution. Join me as we discover the magic of past life regression and the world it will unlock for you. As Stephanie says on her website "Scientific research proves that if you change your thinking, you can change your brain. And when you change your brain, you will change your destiny."